Graduating students – if you want to keep your Box data after graduation you need to act now! You can transfer your Box account to a personal Box account by simply opting-in via the Portal, look for the opt-in banner to create your personal Box account. 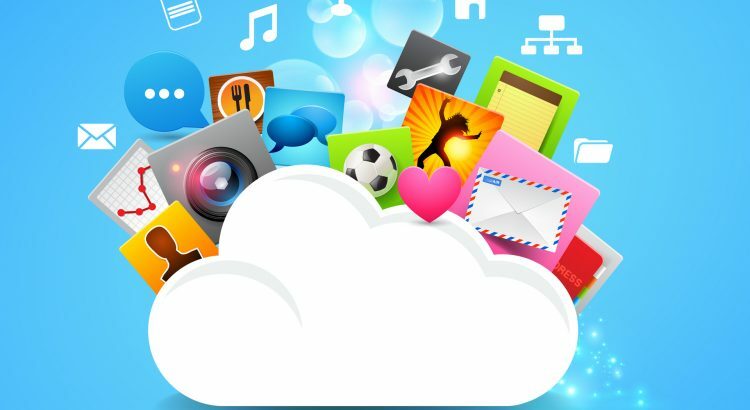 By opting-in, you will get 10GB of free cloud storage. If you choose to opt-out your Box account will be deleted on graduation and it will not be possible to recover lost data. If you do nothing, your access to Box will cease on your graduation date. However, you can opt-in during a 90 day period after graduation via the Portal. If no opt-in is received within the 90 day period your Box account will be automatically deleted. Copy all of your content into a different file storage device/service e.g. an external hard drive, USB, other cloud storage such as Google Drive, Dropbox etc. Opt-in for a personal Box account on the Portal and get 10GB free storage space. A service like Multcloud will help you transfer content between cloud services. Sign up for a personal OneDrive account (5GB) and transfer ownership of your institutional account files to the personal account. Your Box account will be archived on graduation. You should identify any folders you are the owner of and set up a colleague as owner (co-owner is not enough) now. If you do not do this, any folders where you are the sole owner will disappear from other users’ Box view. Copy all of your personal content into a different file storage device/service e.g. an external hard drive, USB, other cloud storage such as Google Drive, Dropbox etc. Before you leave, set up a personal Box account, invite your personal Box account to share any folders in your work Box account that you want to retain access to. Then make your personal account the owner of the relevant folders and remove your work account. This will mean that you will be able to continue to access your folders from your personal account after you leave. To set up a personal Box account (10GB free cloud storage) visit the Box website. For other important tasks you need to complete before graduation please see our blog 7 Things to do before you graduate. Congratulations on making it to the end (of this blog post).